Please click here to view the new portal of current openings. 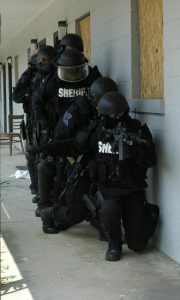 The Cumberland County Sheriff’s Office is a full service law enforcement agency that employs 749 employees. Of these employees 332 are sworn Deputies, 189 are Detention Officers, 131 are Civilians, and 97 are Crossing Guards. 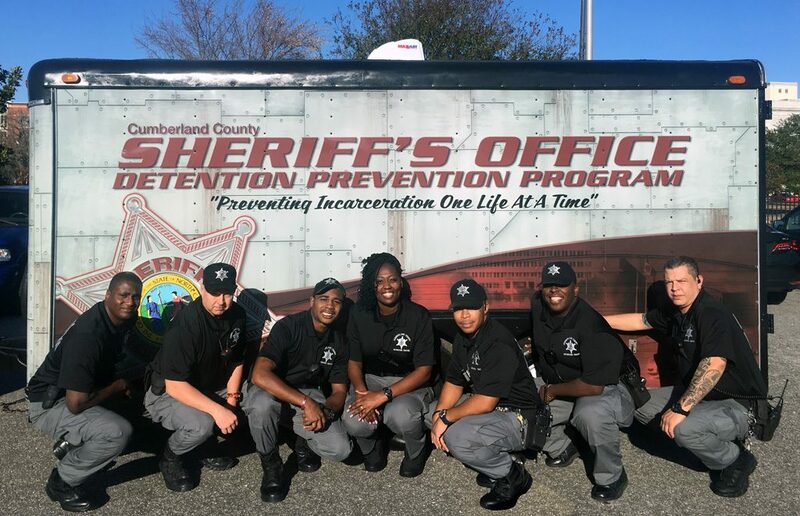 Cumberland County includes the cities, towns, communities and military bases of Fayetteville, Fort Bragg, Pope Air Force Base, Eastover, Falcon, Godwin, Hope Mills, Linden, Spring Lake, Stedman, Vander and Wade which are all within the jurisdiction of the Cumberland County Sheriff’s Office. 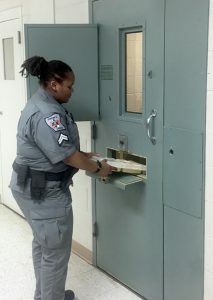 The Detention Center employs approximately 188 Sworn Officers (Deputy and Detention), with numbers increasing each year. 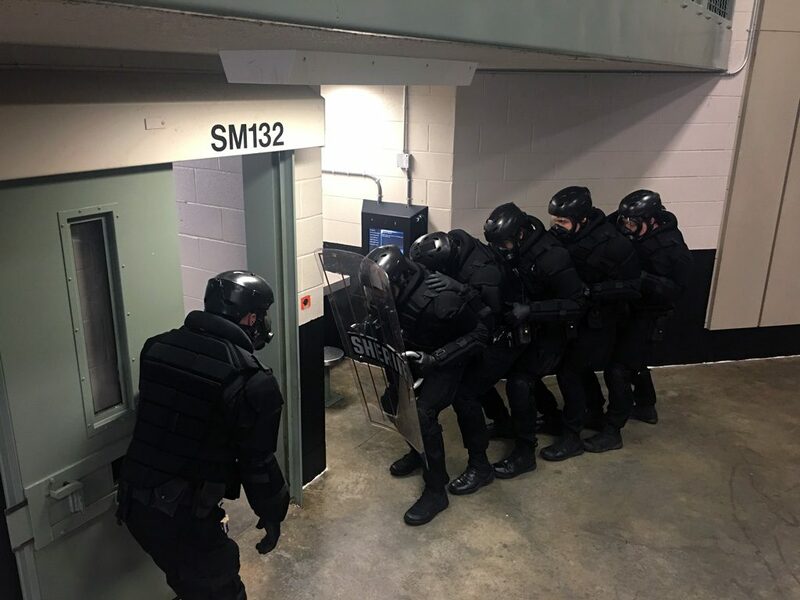 Our facility has approximately 311,000 square feet with an expansion completed in 2014, the max capacity is now 884 inmates. Be able to pass a comprehensive background investigation which may include written test, interviews, reference checks, psychological screening, medical exam, polygraph examination and drug screen.